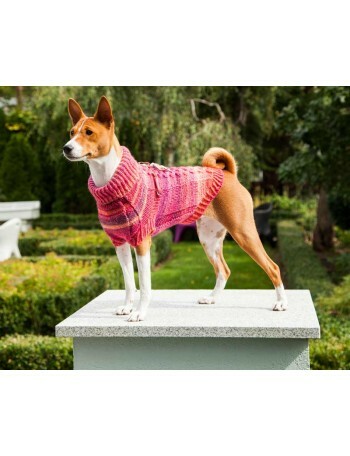 WOOLDOG is a brand which offers hand-knitted sweaters for dogs which are created of real wool. This valuable material is well-known for its characteristics: it is elastic, anti-allergic and unbelievably soft. 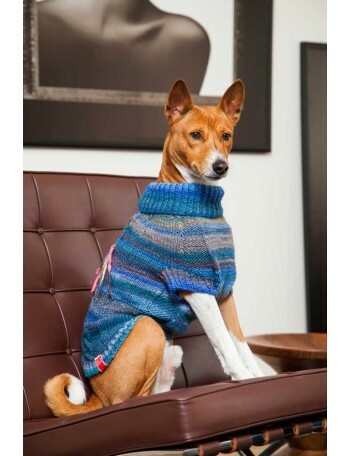 Dogs just love wool clothes, and they show it. And it is the most important thing for us - their owners. 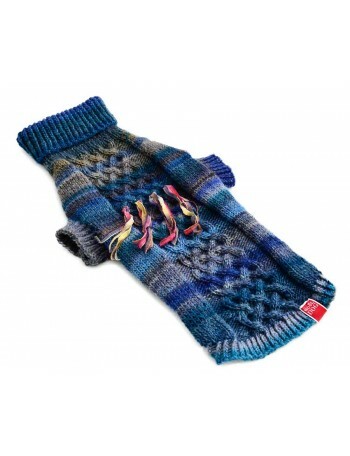 This beautifully colourful sweater perfectly breaks the stagnancy, providing your environment with the product that is the delight for eyes. Give your dog a COLOR ! 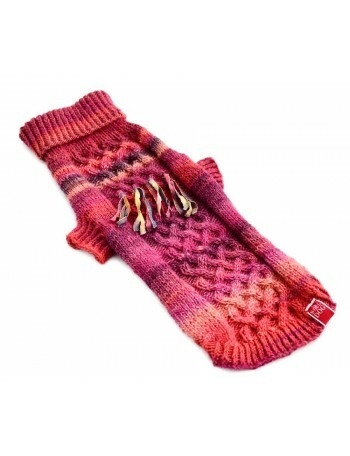 The sweaters are made of the highest quality virgin wool which is bathed in a wide range of vivid and joyful colors.